The Independent Group represents councillors in England and Wales who are Independent or of a political affiliation outside of Conservative, Labour and Liberal Democrat. It provides a voice at the national level and works within the cross-party Local Government Association (LGA) to ensure that the values and interests of its members are promoted. Put politics aside and stand for what you believe in! 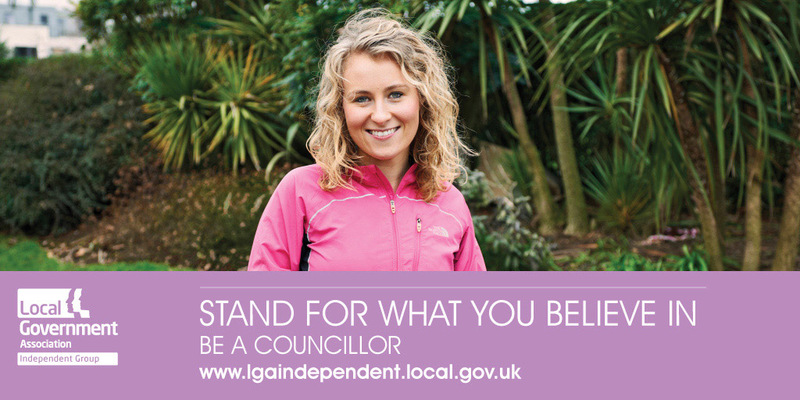 Find out more about being an Independent Councillor and join over 1700 Independent councillors across England and Wales making a big difference in their communities. To clarify following the announcement on Monday 18 February, the LGA Independent Group is separate to the new Independent Group launched by seven ex-Labour MPs and the latter does not represent any Independent Councillor in England or Wales. Have your say on how we engage with you. Find here the regular bulletins shared by the LGA Independent Group Leader, Cllr Marianne Overton MBE, on the topical issues affecting our members. Find out more about our elected members and lead representatives. Resources for members and those planning to stand as an Independent councillor.